An Excellent Training Program By Motive Learn! Motive Learn Is Offering Node.js Training in Chandigarh In More Practical Way! 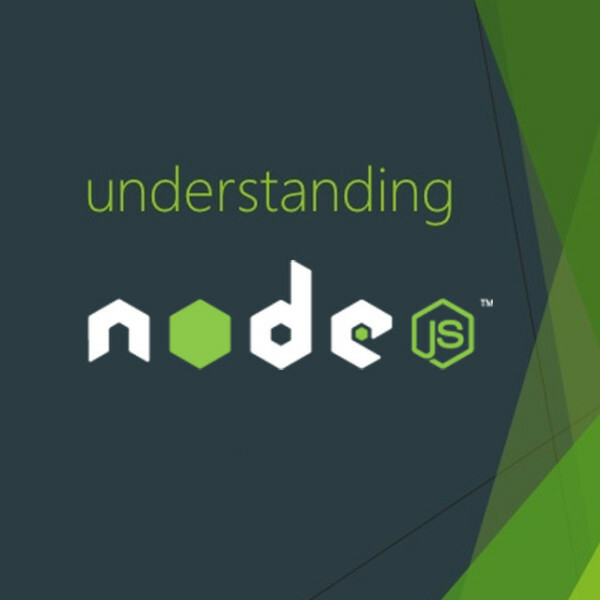 This course will start off by teaching you the basics of Node.js and its core modules. You will then learn how to import additional modules and configure your project. From there, our highly experienced trainers will train you how to use Express to set up a web server and how to interact with a MongoDB database using Mongoose. By the end of the course, you will have created several real-world projects! With us, you will experience the professional environment and unlimited access to all the latest technologies which will only help to gain the expertise under the guidance of our professionals. We have a well-planned syllabus for Node.js Course in Chandigarh as per the current industry requirements! 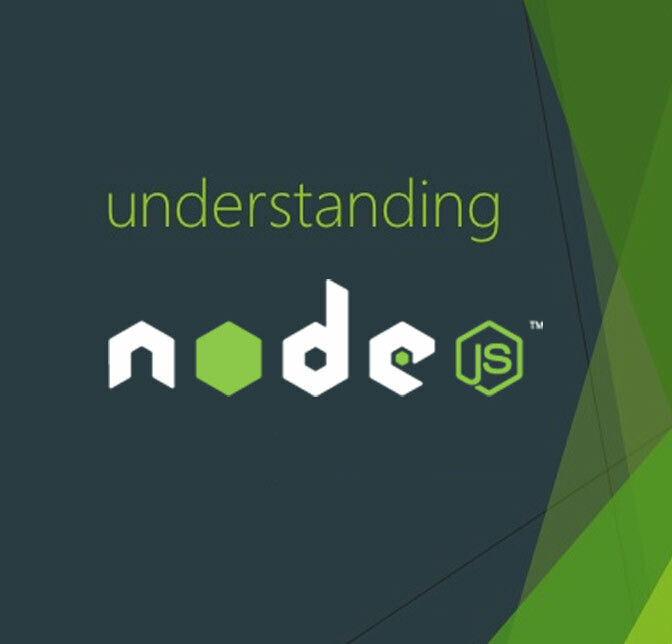 You Can Call Us At +91 9815715708 For More Details about Node.js institute in Chandigarh.